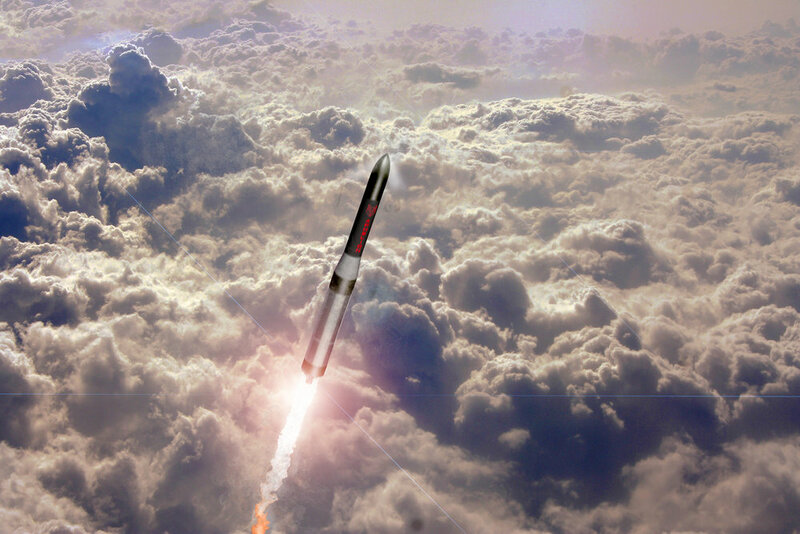 Aphelion was founded to build the first mass produced nanosatellite launch system that allows for regular, scheduled orbital access at an unprecedented rate and cost. Based right across from Manhattan in Union City, we develop launch vehicle and nanosatellite technologies to enable simple, commercial access to space. We offer both spacecraft solutions and, high-cadence, on-demand orbital delivery services. Introducing Helios and Trailblazer: responsive, dedicated launch and suborbital access solutions designed for high cadence and mass production. Order our nanosatellite products, spacecraft buses, and request additional information about a flight on one of our vehicles. Stand ready for cold flow testing! First production AO-H1 engine complete!